Ten years in the making, Ardbeg’s new whisky has emerged. 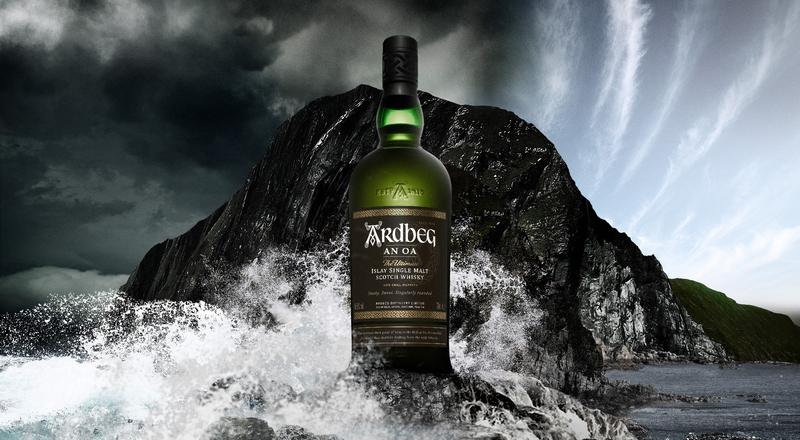 Ardbeg An Oa is inspired by the most untamed part of The Ultimate Islay Malt’s remote Scottish island home: the Mull of Oa. 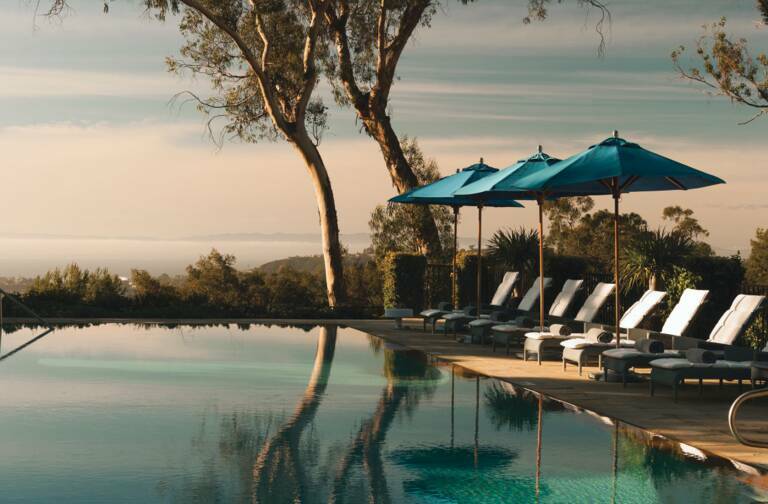 This new creation reveals an aroma with contrasting smoky, sweet and singularly rounded notes. Ardbeg An Oa took shape in the new, bespoke Gathering Room in the heart of the Ardbeg Distillery. Pronounced “an oh”, this single malt pays tribute to the towering cliffs that shelter the Distillery from raging Atlantic storms. The new whisky joins as a permanent expression to the Ardbeg Core Range. The anticipation surrounding its release is featured in the Ardbeg An Oa ad campaign, which shows the island’s residents eagerly ascending the cliffs that have sheltered the Distillery for over 200 years to welcome the new creation.